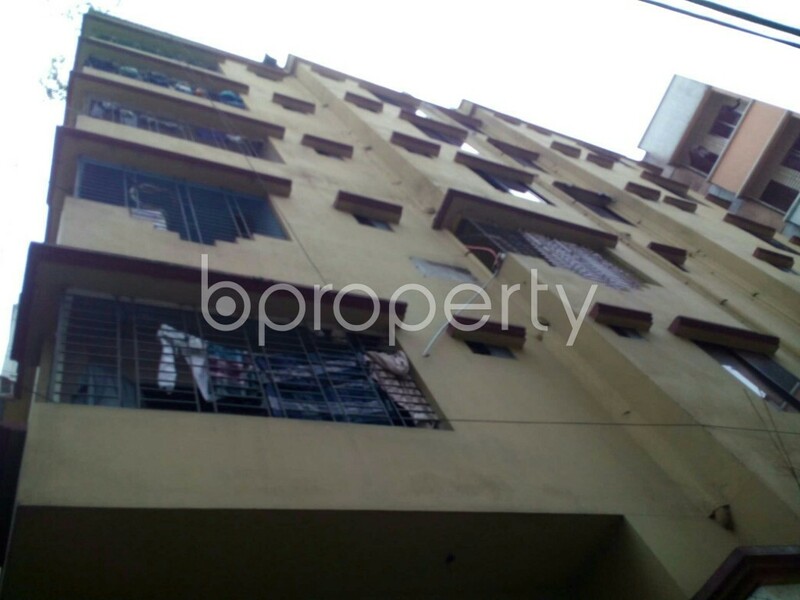 Looking for a suitable place to settle in the wonderful locality of Dhanmondi. We have a great news for you as an amazing and family flat is vacant in the location right now. The flat is now priced at BDT 23,000. This apartment is spanning over 1200 Square Feet. In this flat, there are 3 beds, 2 baths, balcony, drawing, dining and a kitchen. The kitchen is beautifully equipped with well-fitted tiles and cabinet to whip up a feast for the family. With all-time security, the apartment provides large parking to keep your vehicle secure.